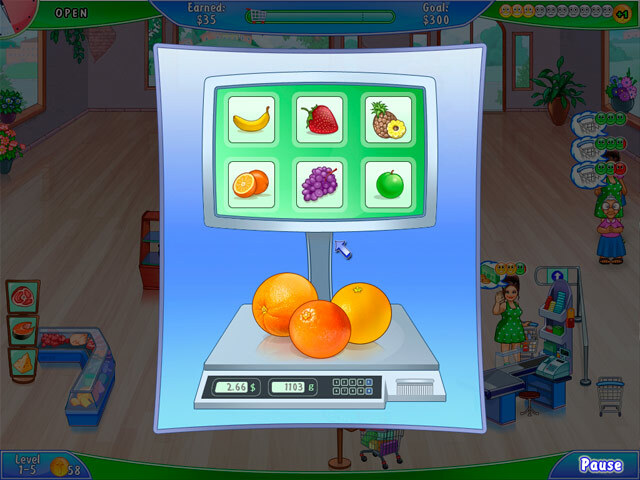 Start as the owner and the only worker of a small roadside shop and end up a successful manager of your own hypermarket! 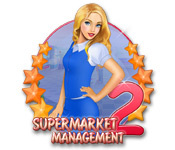 Quickly serve clients to earn coins, invest them, and let your business grow in Supermarket Management 2! 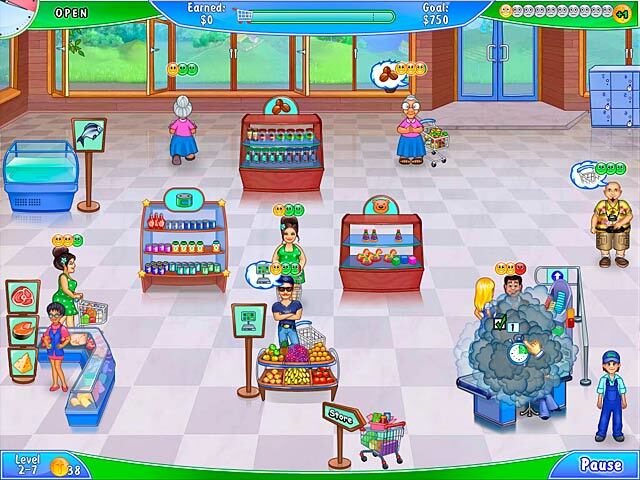 Put your Time Management talents to the test and grow your little shop to the biggest store in the entire city! Work quickly to purchase unique upgrades, helpful assistants, and even better locations.